Menu Plan Monday - What can you do in 30 minutes? This week, many of my recipes come from a book that has been sitting on the shelf, much too long, The Best 30 Minute Recipe from the editors of Cook's Illustrated. Everyone should have one of their books because it is chock full of information besides clear recipes. At random, I opened the book and came to side bars such as, "Preparing Fennel", "Shredding Cabbage", "Best Whisk for Pan Sauces", "Supermarket Chicken Broth" and "The Best Potato Masher". These are just a few pages I looked at in this 263 page book. There are color pictures sectioned off around page 100 and the recipes themselves have diagrams and how to drawings of different procedures. The directions have clarity that is not usually found. each step is explained completely but not like they are talking to a novice. My instinct tells me anyone could cook from this book no matter the experience and expertise. I was at one of my favorite blogs, Ms.enPlace the other day. Go on over and meet Michelle and learn about Louisiana and good food and be charmed by her. She was making her weekly recipe for IHCC . IHCC is holding a virtual potluck in honor of Deb from Kahakai Kitchen. Deb recently lost her mother and in her memory members are cooking any potluck recipe from the numerous chefs, they have cooked from, in past years as well as presently. I saw the white bean soup on Michelle's blog and wanted to make it. It dawned on me, if I made it, I could also post it and share my condolences with Deb. Although, I am a week late, not having known about this in time, I still want to offer my condolences to Deb and share this recipe. Thanks to Michelle and to Rick Bayless for this recipe. We enjoyed it. Even my granddaughter ate it up. I have cooked cauliflower so using it raw, in a salad, is new to me. The clean crisp bite was a pleasure to eat with the other ingredients, it is a sure winner. It comes from Taste of Home magazine - October-November 2005. The original recipe included a pound of bacon which I did not use. While, I would guess that the bacon would make it even more crispy and tasty, it was just fine without it. I also eliminated the cheese. It just did not seem to need it. 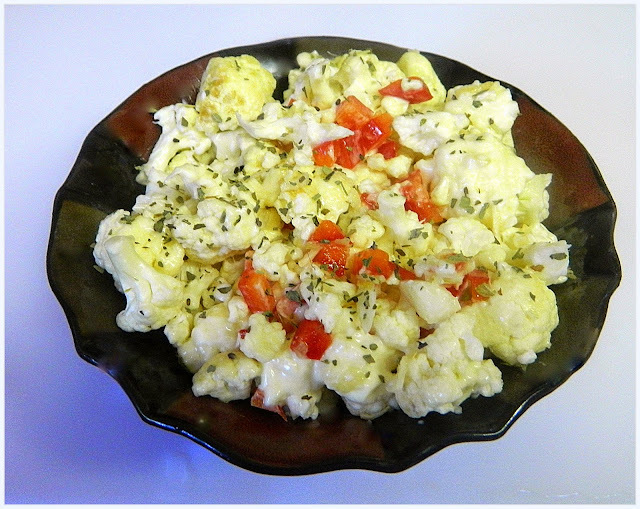 In a large salad bowl, combine the cauliflower, bell pepper and onion. Combine the mayonnaise and sugar. Spoon over cauliflower mixture and toss to coat. This is not diet food but it is so good that it should be used for a spluge if you are counting calories. 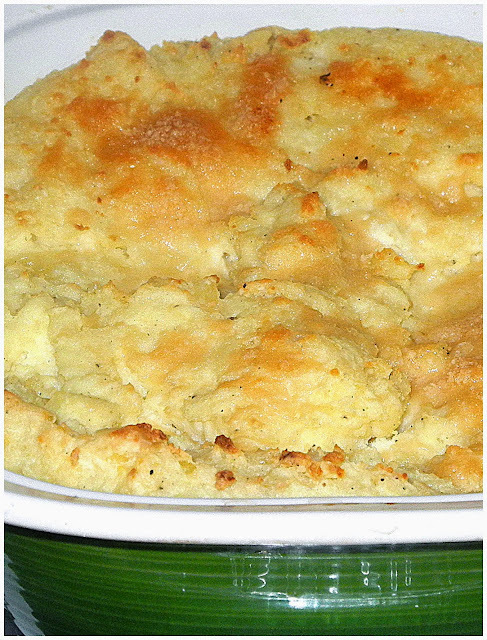 I grew up loving mashed potatoes but I never made them as rich as this recipe did and I am guessing that there are many more with more fats added. I did cut back on the butter and used a half of a stick instead of a full one. For me, that seemed like way too much but for this one time, it was well worth it. Even hubby who usually does not appreciate much fat in a dish loved this one. Place the potatoes in a large pot and cover with water. Bring to a boil over high heat, then reduce to simmer. Cook until the potatoes are fork tender, 25 to 30 minutes. Drain. Margaret has chosen Asparagus with Balsamic Butter form New Food Fast, found on page 134, for our recipe for this week in Wednesdays with Donna Hay. 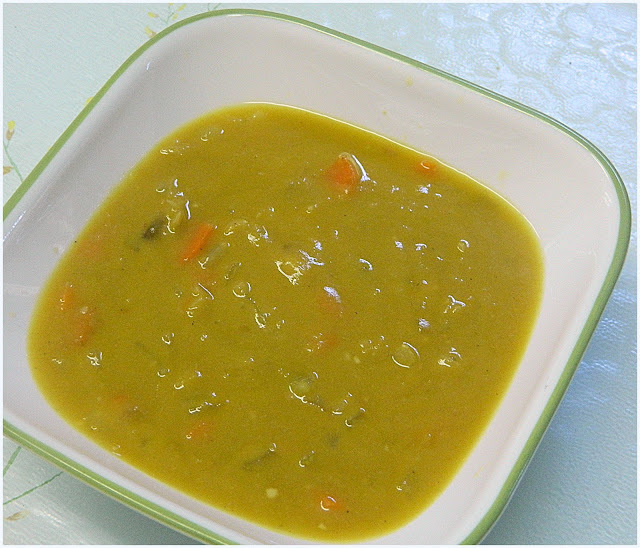 As you might remember, my hubby despises asparagus although, my daughter in law made a creamy asparagus soup which he did not know had asparagus and he loved it. In all fairness, it did not taste at all like asparagus. When we got married, he told me no tuna, no chicken and no asparagus. I could handle no tuna and no asparagus but no chicken, was just too much. My only guess is that this comes from his mother who tended to burn food or undercook it. I am not saying that this is the truth but hubby has mentioned it quite a few times so it probably is based on fact. There are certain vegetables, I purchase without any plans for them such as mushrooms and eggplant. I usually have them on hand and decide what to do with them, as I am cooking. This time, I also had some spinach in the refrigerator. It was not enough to make a full casserole for company but enough for the two of us to enjoy. I suggest adding garlic to this recipe. I didn't because of hubby's reaction to it but it would enhance the whole dish. I buy spinach, usually two pounds at a time and spread it out in many dishes. 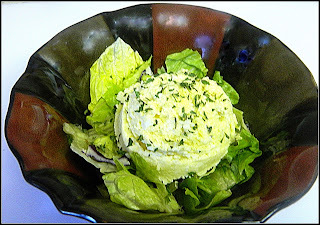 It is amazing how some greenery makes a dish look better as well as adding flavor. What I used in this dish was those last two cups from the large package. Kale is even better because it maintains a shape and does not shrink down to very little. 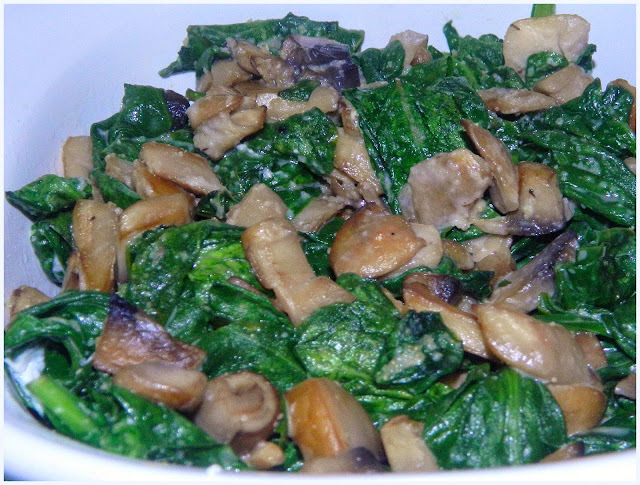 I don't like cleaning kale though and I like the taste of spinach better so you will find more spinach in this blog. Last week I missed posting my weekly Donna Hay recipe but I did make it. The schedule came out that this was due before the holiday of Shavuos and my priority was cooking for the holiday. Actually, I ended up using this dressing for one of the holiday meals. Although, this is behind schedule, I want you to see it because it is delicious. I didn't have time to make the potatoes as suggested. I had made some baked potato knishes and I used this dressing on them. Yummy. In my opinion, this would be great on meat, fish, vegetables or as a salad dressing. 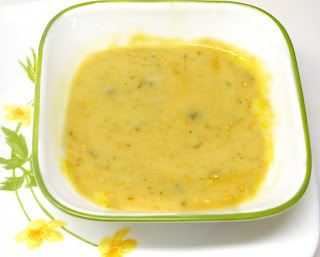 Kayte is the brilliant lady who chose Hot Potato Mustard Dressing from Off the Shelf on page 143. Check out what Kayte and the other members made at Wednesday with Donna Hay. Gaye selected Shrimp Creole on page 184 on Weeknight Wonders. Shrimp, not being an option for a kosher cook, I substituted chunks of chicken. 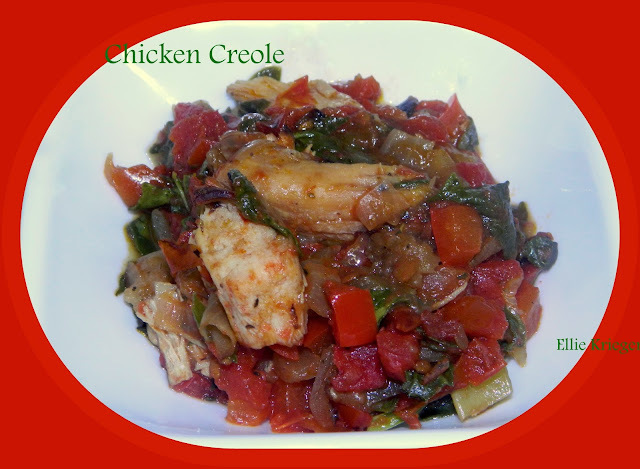 I was fortunate to find two cooked chicken breasts in my freezer and cut them up and we had a fabulous creole with them. I cut the amount of canned tomatoes down also. I thought it would be a soup, if I used the recommended amount. Hubby commented on how much he liked it twice. That is a really good sign. I agree with him. It was tasty and had everything needed for a meal in the dish. You can check what our other members made by going to Eating with Ellie website. 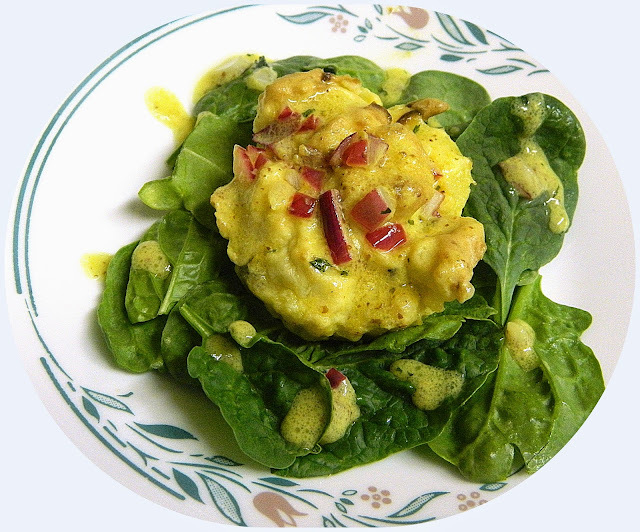 Eating with Ellie is a group of cooks who enjoy Ellie's healthy and yummy recipes. There are no requirements to participate. Just link up the choice for the week. The book we are using, Weeknight Wonders, has a diversity of recipes and the real challenge is selecting with so many good choices. My husband usually asks for cake or muffins. Suddenly, he requests cookies and pies. It will be fun changing my style of cooking. Today, I made simple sugar cookies. I planned to make Pecan Sandies but had no pecans. 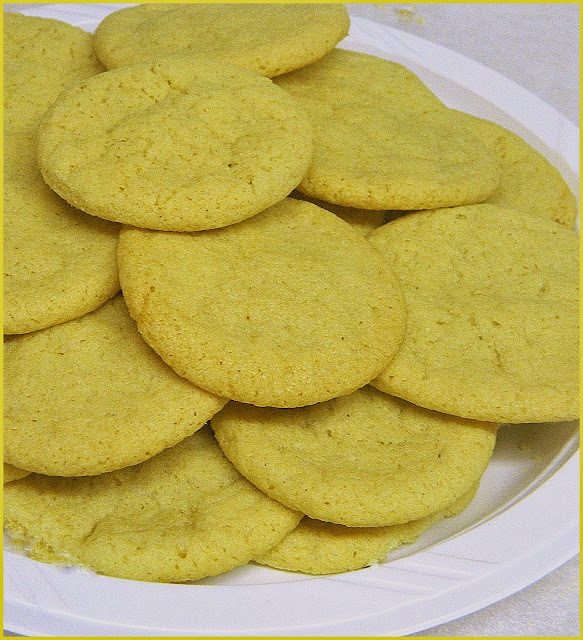 I have made different sugar cookie recipes and this one is the most simple. It took no time to put the ingredients together, mix and make balls. These spread more than the average cookie and resulted in almost perfect circles. Hubby approved and I got of with a minimum of work. This week is particularly busy with Jewish holidays following on the heels of the Sabbath. Report cards have to be written and I have to take a quick trip out of town. There is not going to be much time for cooking. I do want to get my dishes for Eating with Ellie and Wednesdays with Donna Hay done, as well. I will check with you, at the end of the week and see how I have done. I wish, I was feeling more optimistic. With all this, today, I decided to bake and made some yummy sugar cookies and a caramelized apple cheesecake. 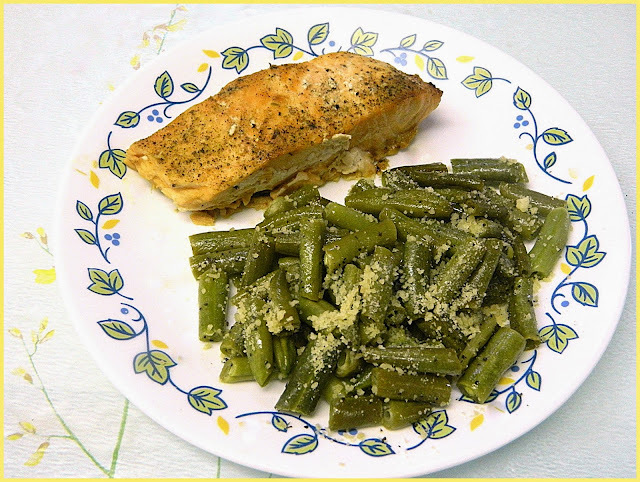 Stop over at Menu Plan Monday and check what others are cooking this week. I don't remember goat cheese being popular a decade ago and certainly not twenty years ago. Today, goat cheese seems to be a buzz word for yummy. At least, it is for me. I see goat cheese and I have a new recipe to make. I made this Mac and Cheese and it proved me right. 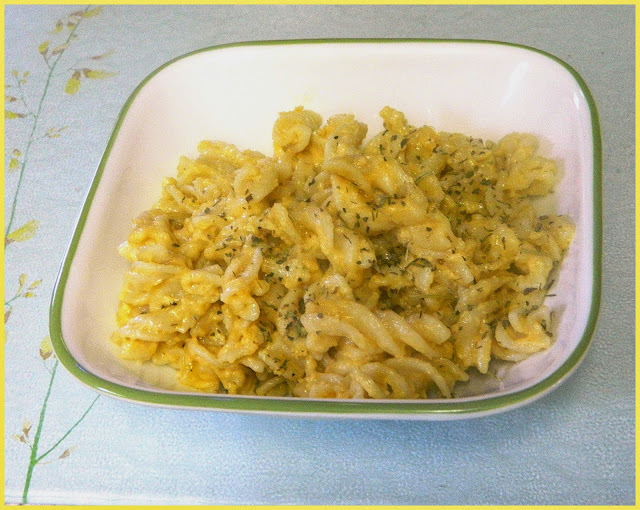 The tangy flavor of the cheese and the creaminess it brought to a simple mac and cheese made all the difference. I used to add some sour cream to mac and cheese recipes and it made the dish a lot creamier but it did not add the flavor, one gets from goat cheese. Method: Cook pasta according to package directions. As I explore new vegetables, I find that I like them. I don't quite understand this. How did I get through life without bok choy, kale, asparagus and purple carrots? There is a whole new world out there and as a great grandmother, I am now discovering it. " Better late than never," definitely fits. OK, you guessed. I bought bok choy with no plans for it and I made this yummy salad. I definitely did not want a salad. I wanted cooked bok choy but I asked my hubby to get me a recipe and he brought me a salad. Being fair, I decided to make it. It turned out to be one of the best salads, I have made. This is an Allrecipes.com dish which you can find here. Of course, I altered the recipe. It is much more fun to be creative when you cook. I do remember the days when each word of a recipe had tremendous meaning. 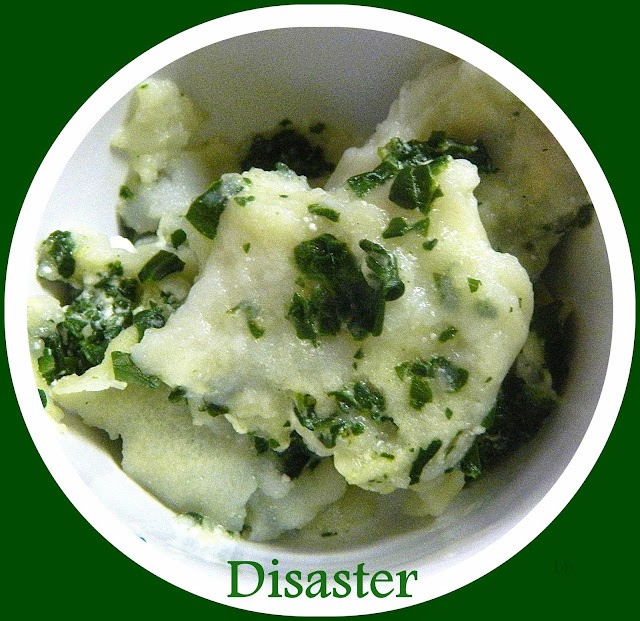 Now, it is change in the middle of everything and make a completely different recipe, using one of the ingredients. Peggy selected the Asparagus and Mozzarella Pizza which is found on page 215 of Weeknight Wonders and I love Peggy for this. I could see serving this regularly and using other vegetables as well. Broccoli or cauliflower would work well. Do check out our group page to see what others have done with this recipe. 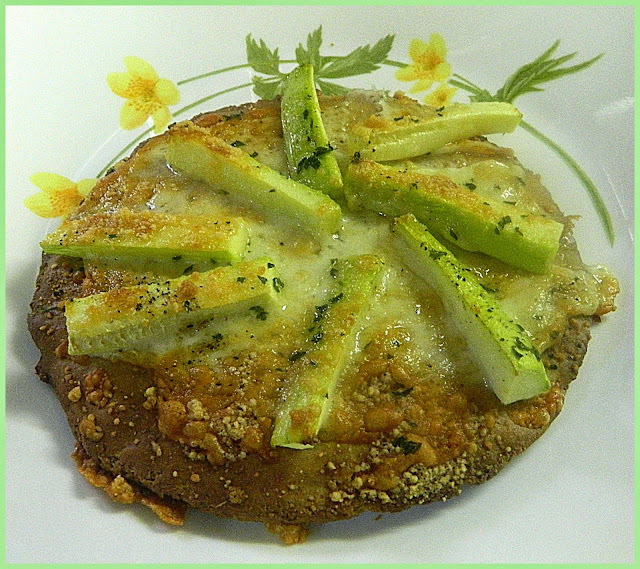 Usually, I have little to say about my weekly Donna Hay recipe for WwDH (Wednesdays with Donna Hay) except that the dish was yummy, easy to make and used available ingredients. This week is a different story, thanks to Gaye who selected the Spinach Ravioli with Basil Oil found in Donna's book, Seasons, on page 174. It was not easy for me, nor did I have all the ingredients, nor did I think to use them, even when I did have them. Great way to start. Ravioli to me is an Italian dish with tomato sauce - boring probably but good. To make ravioli with Vietnamese paper rolls and lemon juice sounded out of kilter to me. The cheeses were right (Oy vey, I forgot the Mozzarella). Just another mistake in this recipe for me. Give me credit, I did use Ricotta and Parmesan. What's a little Mozzarella? The aroma of cinnamon fills the house and I am happy. What is it about cinnamon that is relaxing and dreamy? I want to sit in my kitchen, sniffing the air and have pleasant dreams about cinnamon buns or this cinnamon roll quick bread. I enjoy working in the kitchen but add on the warmth of brown sugar and/or cinnamon and the kitchen becomes a place for love and happiness. Preheat oven to 350 degree. Grease a 9in loaf pan. In a mixing bowl, whisk together flour, baking powder and salt. In a separate bowl, combine sugar, egg, milk and sour cream. Mix well. 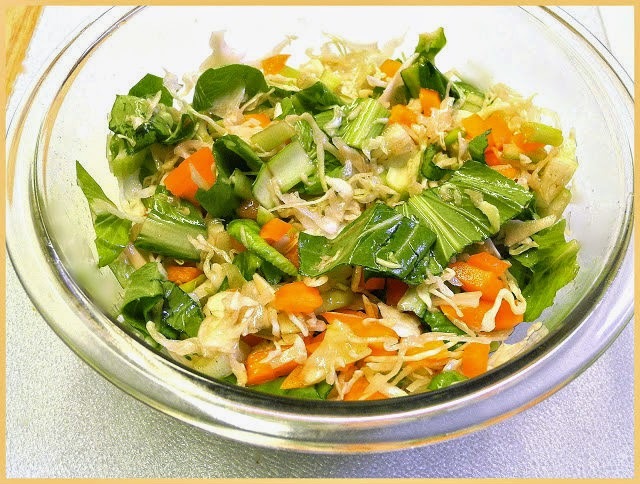 I have discovered that using cabbage in unusual ways results in making delicious dishes. I decided to look up recipes for cabbage pancakes and found many. 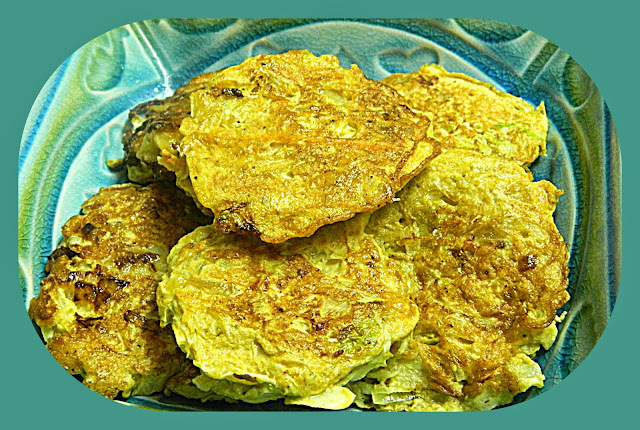 Two appealed to me, the one below and another that was a partial potato latke and a partial cabbage latke combined. I hope to make it also. These pancakes were delicious and served with a little soy sauce mixed with a bit of honey, even better. Heat a large skillet (I have a huge electric skillet, I used ). Add olive oil. Scoop the mixture into the griddle with an ice cream scoop . Cook 3-4 minutes on each side, until browned on both sides.